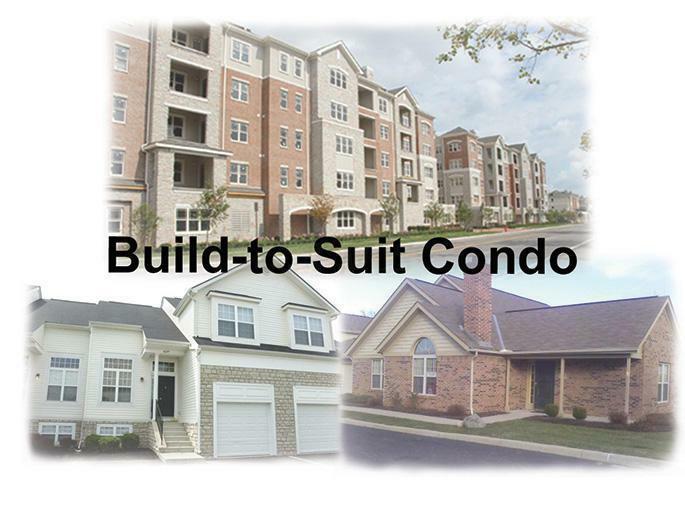 Brand NEW condominium community offering 55 free-standing homes. 2, 3 & 4 bedrooms available with private courtyards. Buyers can pick structural and interior options for their homes including 4 seasons room, covered porches, screened porches, bonus suites, basements, fireplaces, etc. Interior features include Quartz, Granite, Engineered hardwood floors, multiple cabinet packages, and so much more. Community amenities include a community clubhouse, swimming pool and fitness center. Monthly dues include snow removal, lawn care and trash collection. Homeowner pays for insurance, inside and outside. Listing provided courtesy of Anita K Smith of Epcon Realty, Inc.